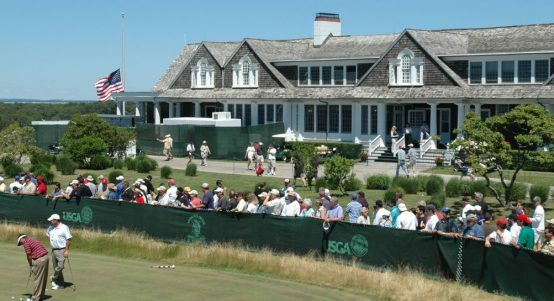 We preview the venue for next week's US Open, Shinnecock Hills, a links-style golf club in the northeastern United States. 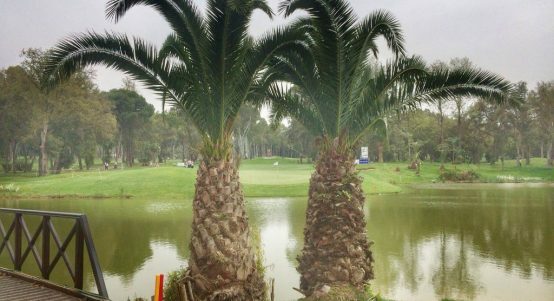 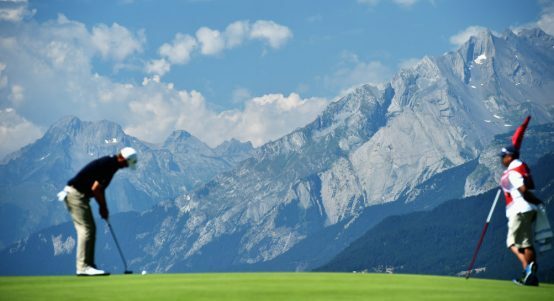 From the frosty Swiss Alps to the sun-kissed Bahamas, we feature some of the most impressive golf holes around the globe. 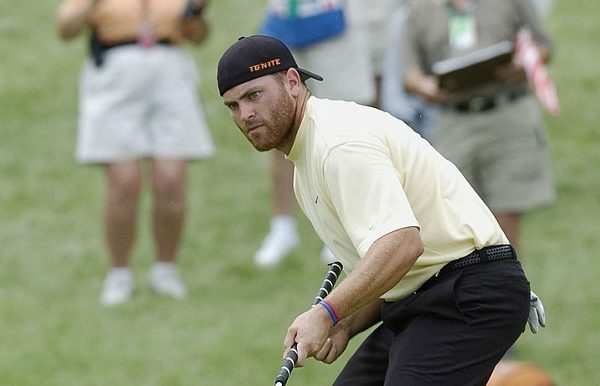 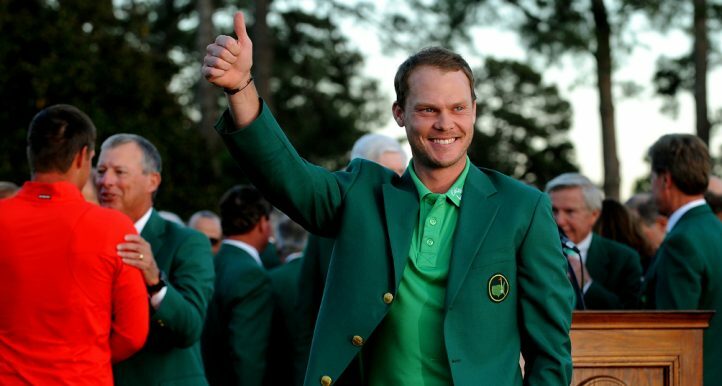 There were many challengers, but in the end Patrick Reed held on for a famous Masters victory. 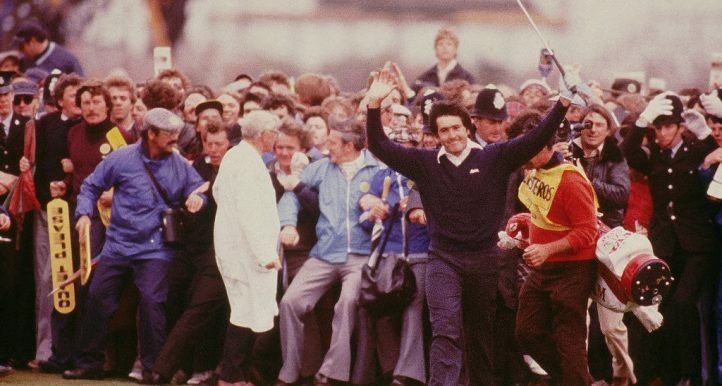 We take a look back at how it all played out. 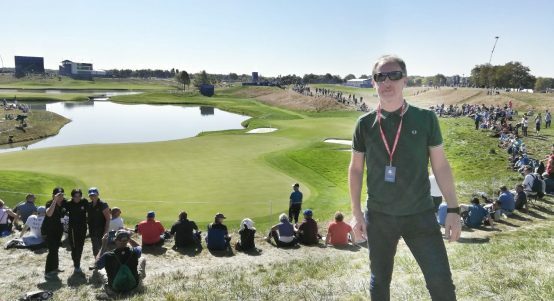 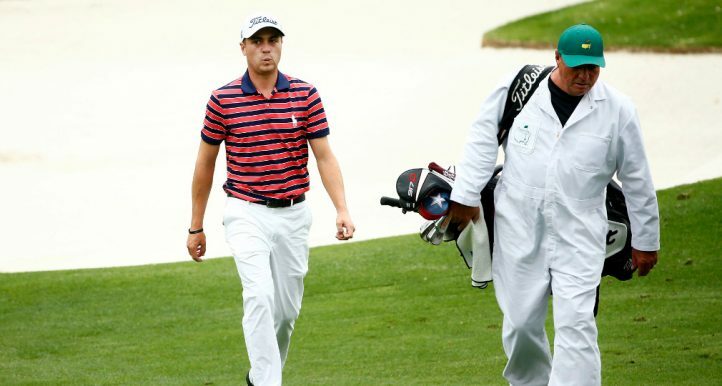 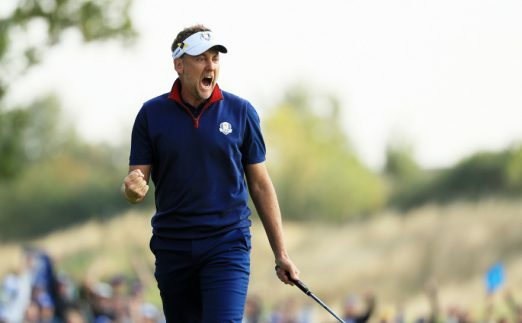 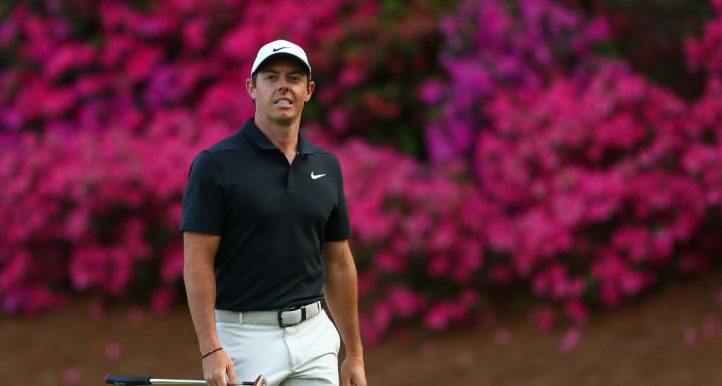 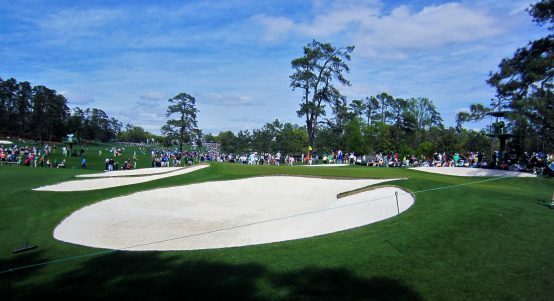 Golf365's Dave Tindall shares his best pictures from the closing nine holes at Augusta, where Masters champions are made. 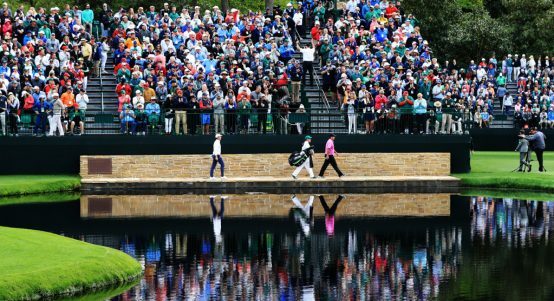 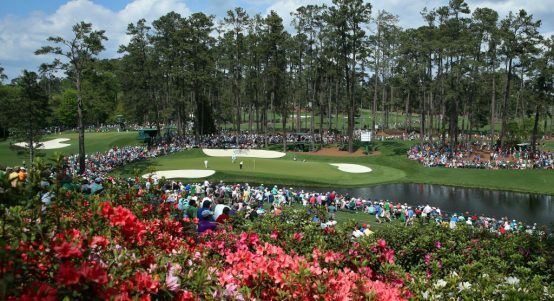 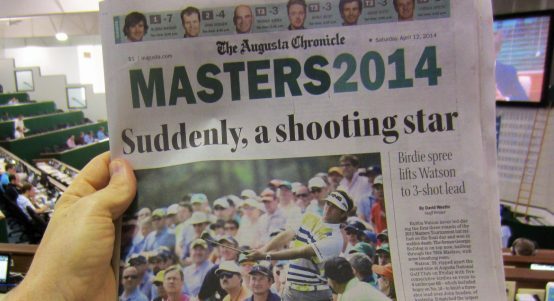 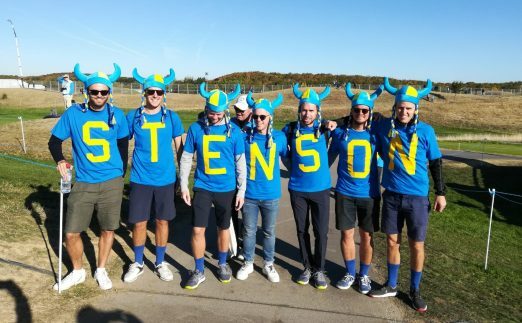 Golf365's Dave Tindall shares his best Masters pictures from the opening nine holes at Augusta National Golf Club. 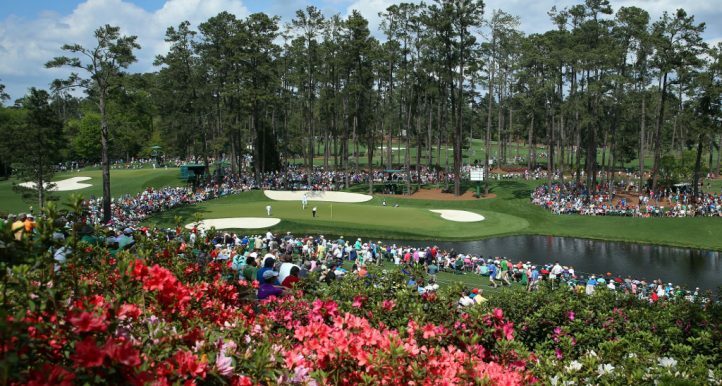 Is there any course more pleasing to the eye than Augusta National, legendary home of the Masters? 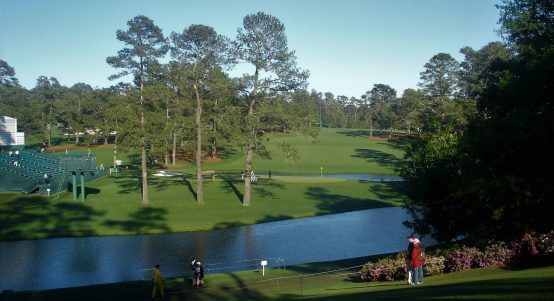 Dave Tindall had the pleasure of attending several Masters Tournaments at Augusta - here are some of his best pics. 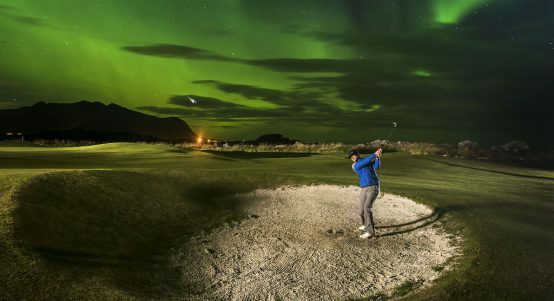 KJUS have shot some stunning new imagery, capturing what is believed to be the first golf photo shoot under the Northern Lights.